LEGO® bricks you can use to build almost anything. The only limit is your imagination! 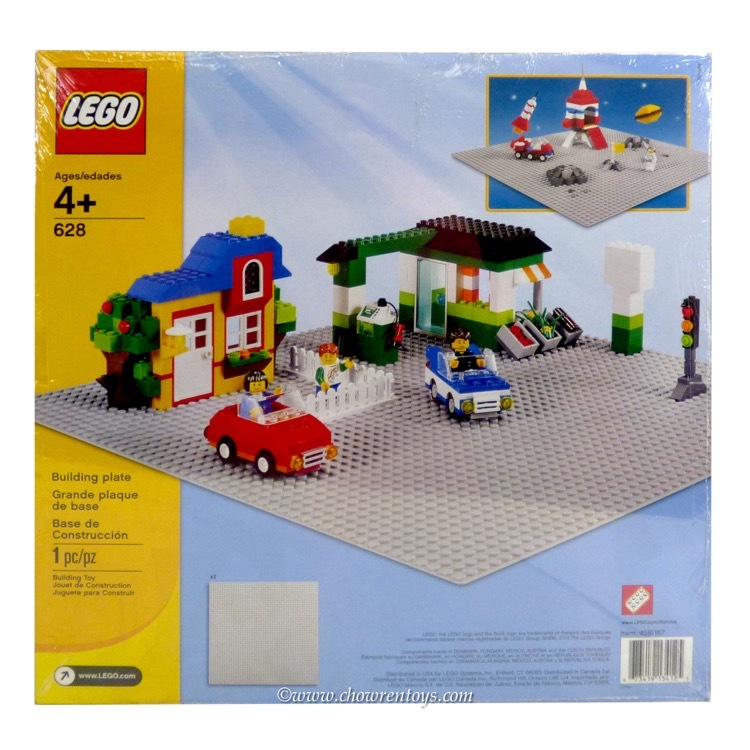 This is a BRAND NEW set of LEGO® Basic 20 Universal Building Set from 1976. This set is still factory sealed and the box is in good condition with minor shelf wear. However, there is sticker damage on the right side for the box which is visible in the photos. 217 pieces and no minifigure©. 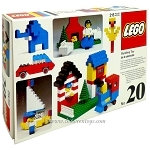 This is a BRAND NEW set of LEGO® Basic 1298 Advent Calendar from 1998. This set is still factory sealed and the box is in very good condition with minor shelf wear. 218 pieces and 2 minifigures©. This is a BRAND NEW set of LEGO® Basic 628 X-Large Grey Baseplate from 1996. This set is still factory sealed and the package is in very good condition. 1 piece and no minifigures©.